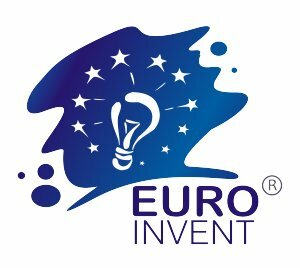 We are honored to invite you to the 8th edition of EUROINVENT, European Exhibition of Creativity and Innovation, in Iasi from 19 to 21 May 2016. 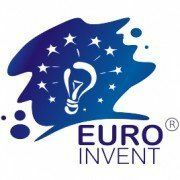 The exhibition is organised by Romanian Inventors Forum, Europe Direct Iasi, Gheorghe Asachi University of Iasi and Alexandru Ioan Cuza University of Iasi. The Exhibition promotes the International and Romanian creativity in European context, by displaying the contributions of consecrated schools from higher education and academic research and also of individual inventors. In this way, to the exhibition are participating researchers and inventors through associations, foundations or institutions specialized on development and creativity. products which are already on the marked and are innovative. Location: Palas Mall Iasi, Romania. All creations will be evaluated by the International Juries and can be awarded with Medals and Prizes. Registration Deadline: April 10, 2016 – REGISTER HERE!